New team, new start, new drive. But is he throwing his career away? Has Formula 1 finally broken Williams and McLaren, Britain’s most successful F1 teams? 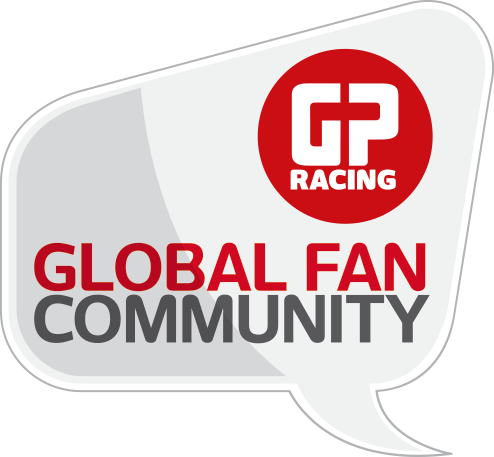 Join more than 140,000 F1 fans around the world and sign up to the Global Fan Community. 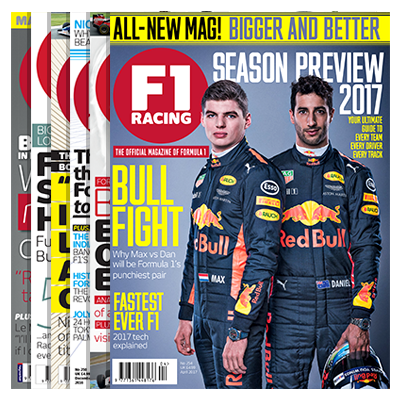 You will gain the opportunity to pose your questions to the great and the good of Formula 1, take part in exclusive competitions and help shape F1 Racing.